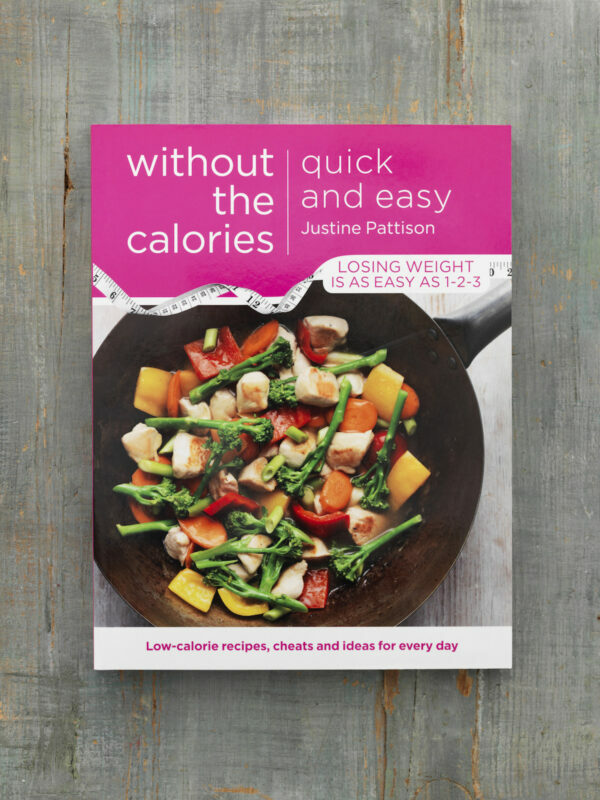 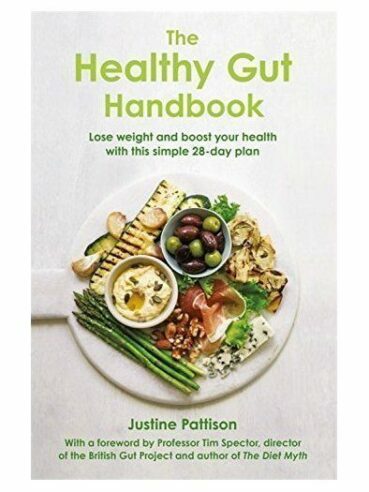 Using minimum prep and quickfire cooking times, this book from Justine Pattison’s Without the Calories series is packed with lighter dishes created with speed and ease in mind. 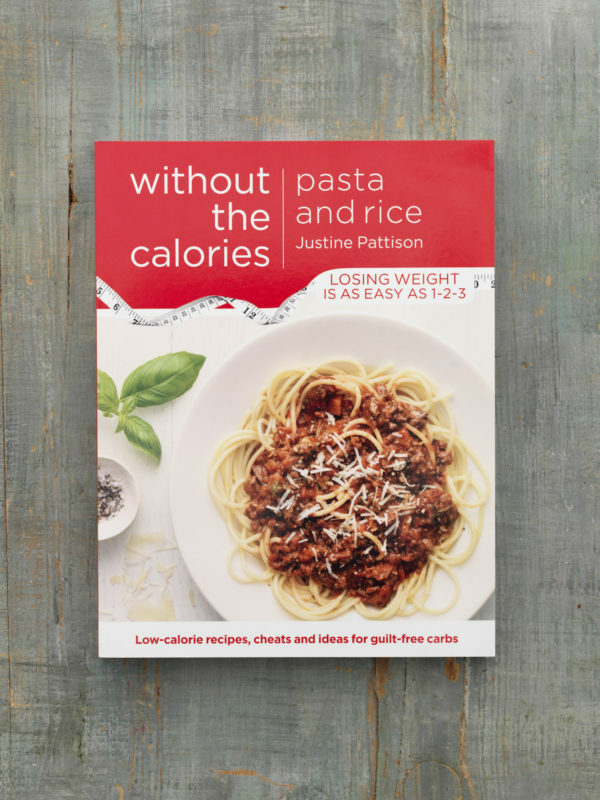 Highlights of Quick and Easy Without the Calories include Spanish prawns with rice, mozzarella meatball lasagne and apple strudel. 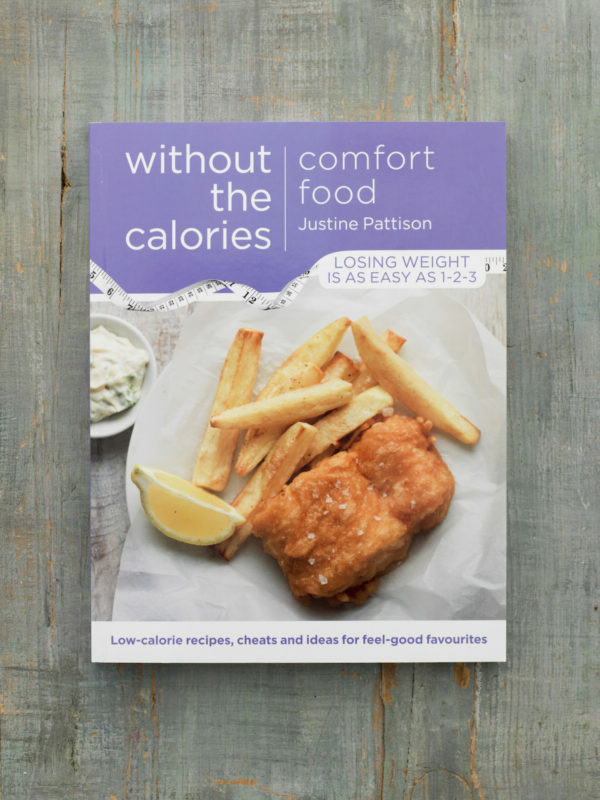 Justine says, “Cooking instead of relying on convenience foods helps pack in more fresh fruit, veg and protein and keep things light. 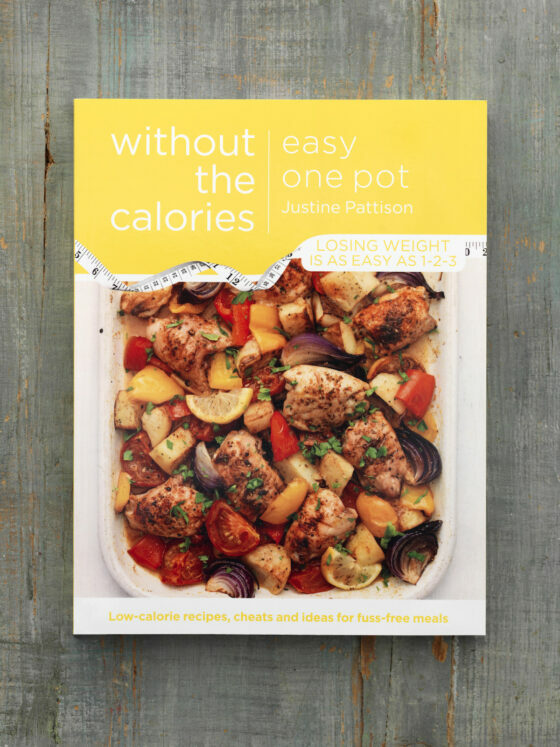 But it’s important to have some quick recipes to hand.